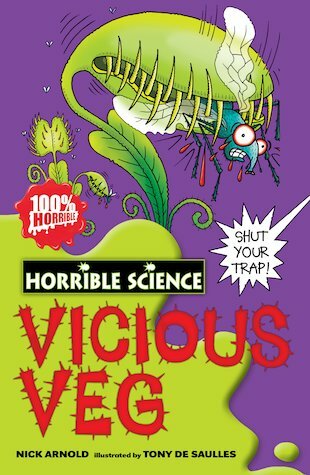 This book taught me a lot about all the plants that can kill you, for example some types of fungi. Now I know that I should watch out if I’m going to be picking plants that I don’t know the species. I am going to give this book five stars.